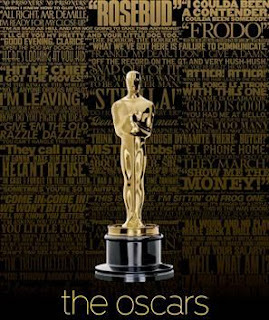 Cody talks about the 83rd Academy Awards. Discussion of the nominees and potential winners before the show, followed by thoughts posted throughout the show and after. The Oscars aired on ABC February 27th, hosted by Anne Hathaway and James Franco. 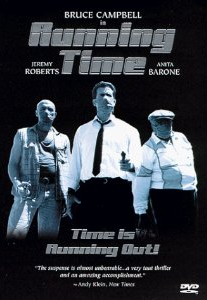 This week, Cody has a Devil of a time and Jay lets in Americanized vampires. Plus: bonus Tobolowsky! 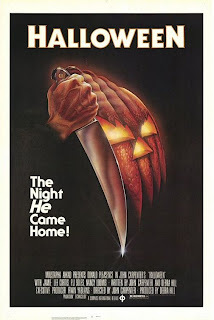 This week in Film Appreciation, Jay Burleson discusses the tricks and treats of John Carpenter's 1978 horror classic Halloween. This week, Cody loves the bad while Jay talks of Southern stories. 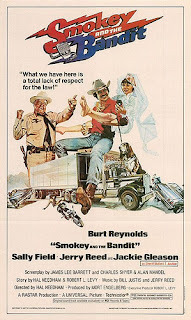 Cody Hamman had a long way to go and a short time to get there, bringing in this week's Film Appreciation for 1977 car chase comedy Smokey and the Bandit. 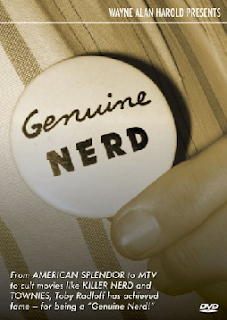 Worth Mentioning - Nerd! Nerd! Nerd! This week, Cody and Jay talk documentaries, Valentines, and Roman Polanski. 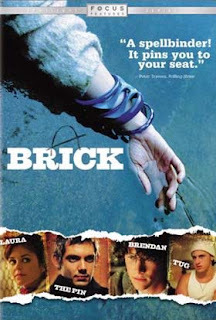 This week in Film Appreciation, Jay Burleson discusses the 2005 neo-noir film Brick. This week, Cody talks about the experimental Running Time and Jay recommends films by a couple high-profile directors. 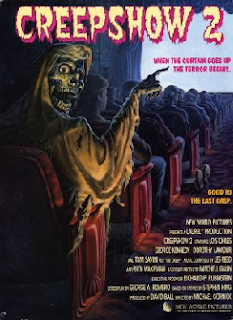 This week, Cody Hamman writes about his appreciation of the 1987 horror anthology Creepshow 2.